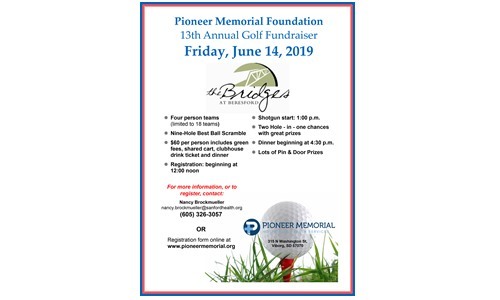 Pioneer Memorial Foundation is a non-profit organization formed to guide fundraising efforts for Pioneer Memorial Hospital & Health Services. The Foundation is a nonprofit 501(c)(3) organization and all donations are tax deductible. Many people choose to recognize the memory of special people and special occasions. Our Gifts to Remember program can be used to celebrate the life of a family member or friend. It can be used to mark special occasions as often as you choose to salute birthdays, wedding anniversaries, graduations, and new babies. Each year we raise money for special projects that significantly improve our facility's ability to provide continuing quality healthcare and patient service. Generally, these funds are targeted for specialized equipment, facilities improvement or program support. 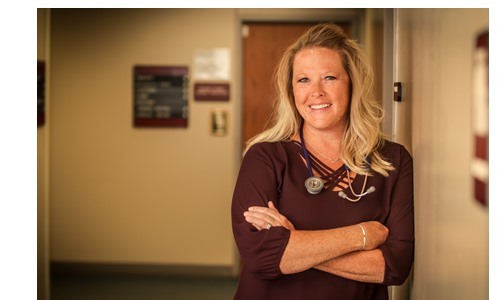 With a shortage of healthcare professionals, Pioneer Memorial Foundation has implemented a scholarship program to help meet the staffing needs of Pioneer Memorial Hospital & Health Services. This fund was developed to encourage young people to pursue a health care career and help assure adequate staffing at Pioneer Memorial Hospital & Health Services. Planned gifts are generally made through some form of bequest, estate planning, insurance policy transfer, or gift of stock or property. Often, these gifts provide an opportunity for individuals and families to make larger gifts than they might have thought possible while receiving favorable tax benefits and life income arrangements. Giving through life insurance makes it possible for nearly everyone to make a meaningful gift. Options include giving a paid up policy that has outlived its original purpose, designating Pioneer Memorial as the owner and beneficiary of a new policy, or designating Pioneer Memorial as the beneficiary of a share or portion of an existing policy upon your death. Life insurance can be used in many ways to replace an asset or bequest and provide a tax benefit while leaving the amount for beneficiaries unchanged. A variety of life income arrangements can be made utilizing Trusts and Annuities. These irrevocable planned gifts provide an opportunity to make a charitable gift while receiving benefits that include an income for life, or pre-determined number of years, and an immediate charitable deduction. Gifts of appreciated assets such as stocks, bonds, mutual funds and property are particularly attractive under current tax laws. Savings bonds, including E, EE and HH Bonds can be given to a charity such as Pioneer Memorial through your estate without the assessment of income or estate taxes. IRA and 401-K accumulations can be given to a charity such as Pioneer Memorial through your estate, without creating a taxable event. 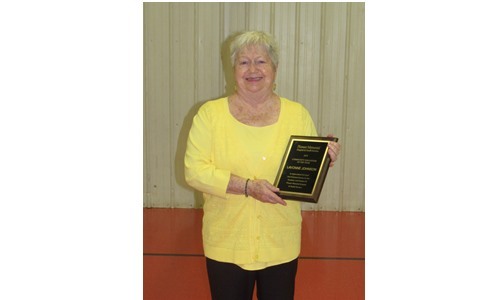 Some may wish to designate their Planned Gifts to the Pioneer Memorial Permanent Fund. Gifts designated to this fund will accumulate and only the interest earned may be spent for purposes designated by the Board of Directors. 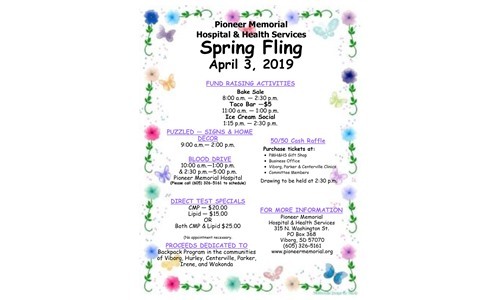 Gifts to the Permanent Fund are "Gifts that keep on Giving" to help provide quality healthcare services at Pioneer Memorial.